Mr. Abu Hendia is a board member and the legal counsel of First Arabian Development and Investment. He also serves on the Board of Information and Technology Services Co. and Delta Hotels and Tourism. 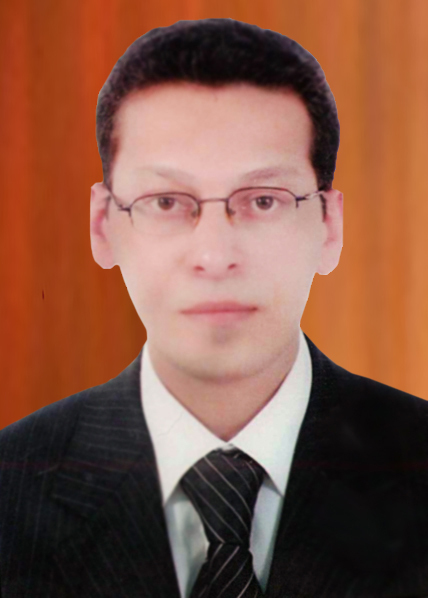 Mr. Abu Hendia holds a Bachelors degree in Law from Ain Shams University. 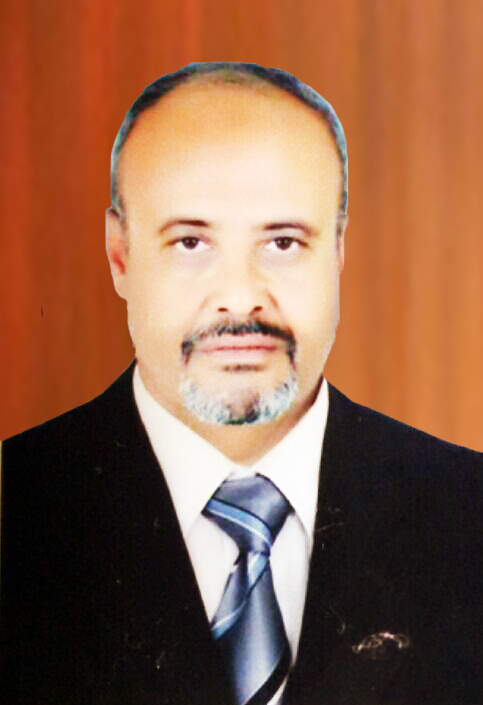 Mr. Abu Hendia is a member of the Remuneration and Nomination Committee. Mr. Kamel assumes the role of Vice Chairman after having previously served as ERC's Chief Executive Officer. 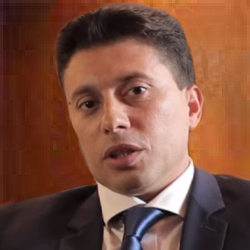 Prior to joining ERC, he spent eight years with KATO Investment, one of Egypt’s largest and most diversified industrial and services conglomerates with over twenty subsidiaries in eight divisions operating in manufacturing, aerospace, tourism, real estate, construction, logistics, banking, and trading. Mr. Kamel assumed several roles in different divisions of KATO, including sales and marketing, operations and project management, business development, and finally group Vice President of Strategy at KATO Investment’s headquarters. While at KATO, he was instrumental in creating the first modern privately-held, bonded warehouse at Cairo International Airport, and managed the debt-raising process from European banks for the aerospace division. 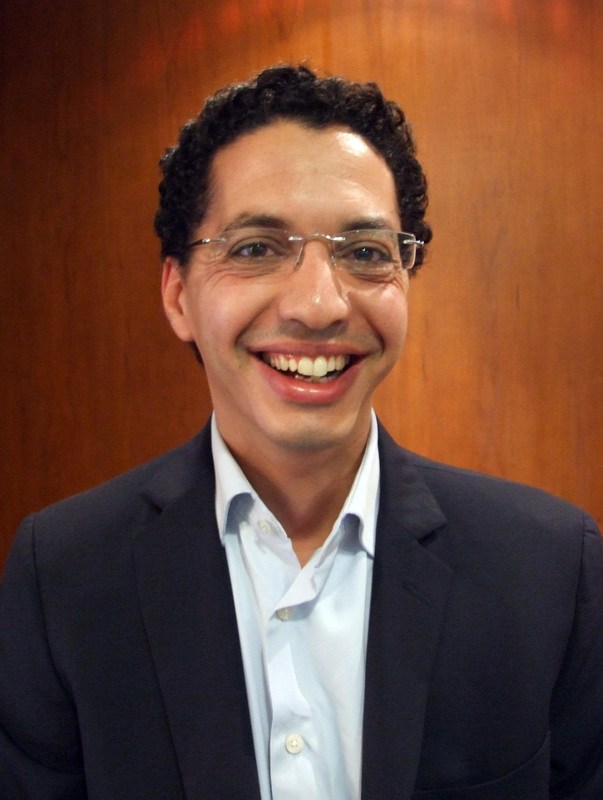 Mr. Kamel also worked as a consultant with Bain & Company in their London offices following his MBA. Mr. Kamel holds a Bachelors degree in Economics with high honors from the American University in Cairo and an MBA with distinction from Harvard Business School. Mr. El Hatow is a veteran of the private equity industry, having served as Chief Investment Officer/Executive Director at Al Ahly Capital for 7 years. Prior to his role with Al Ahly, Mr. El-Hatow was with HC Securities and Investment for 10 years and served as Head of Investment Banking from 2004 to 2009. Mr. El-Hatow has also been a member of ERC’s board since 2010. Mr. El-Hatow, earned his BA in political science from the American University in Cairo and his MBA from Pennsylvania State University. Dr. Al Kholi is Chairman and CEO of First Arabian Development & Investment Company. 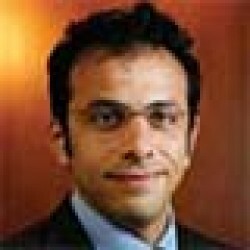 He is also owner and CEO of the Al Kholi Group in Saudi Arabia, founding and leading four Class A companies. These companies hold subsidiaries in the Middle East, Europe and the US in many industries, including hotels and resorts, real estate development, construction, maintenance and operations, and information services and technology. Mr. Al Kholi holds a Bachelors degree in Pharmacy from King Saud University. 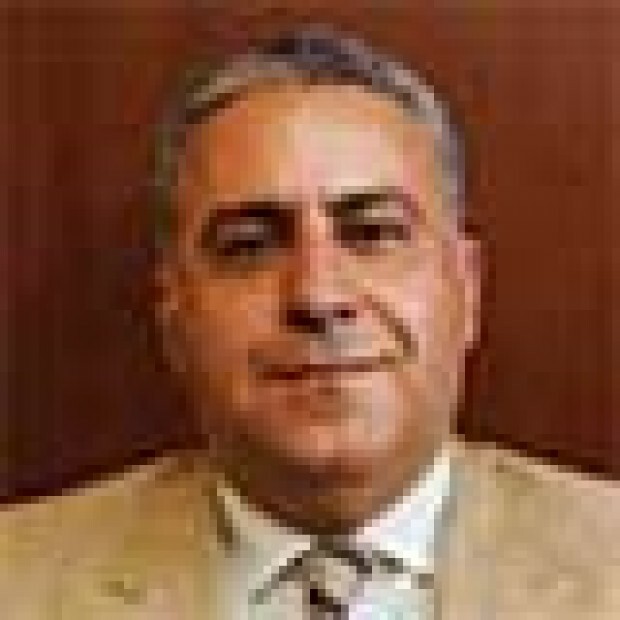 Mr. Hussein Abu Seida is a veteran of the real estate and hospitality industries, with a career spanning more than three decades that has seen occupy various positions in Egypt and the United States. 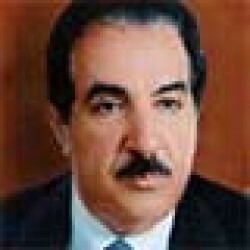 Between 1996-2008, Mr. Abu Seida served as the Managing Director of Egyptian Resorts Company, after which he moved on to become the Chairman and Managing Director of the Sahl Hasheesh Touristic Investment Company. In the United States, he worked as an architect in Atlanta, Georgia and became the president and 40%-owner of Norcoss Investment Co. for Development. 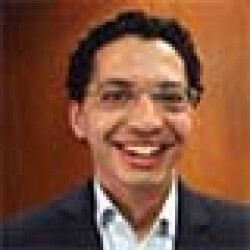 Presently, he heads the Egyptian American Consulting Office in Cairo and is a board member of the Egyptian Ministry of Tourism’s Tourism Development Authority (TDA). Mr. Abu Seida holds a Bachelor’s degree in Architecture from Ain Shams University and a high graduate diploma in City Planning from Cairo University. He holds a PhD in Architecture and Urban Planning from Central Penn University in the United States. Dr. Tooma is the co-owner and board member of Premium International for Credit Services and a board member of the Orascom Investment Fund. He has served as a senior advisor to the Egyptian Capital Market Authority and advised leading companies such as Citadel Capital and Orascom Development Holding. 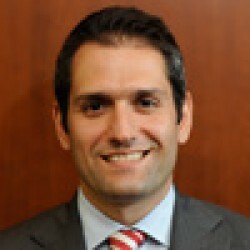 Dr. Tooma is also a tenured professor of finance and management at the American University in Cairo. Dr. Tooma holds a Bachelor’s degree in Business Administration from AUC and Adelphi University, and Master’s degrees in Finance and International Economics from Adelphi and Brandeis University. He also holds a PhD in Finance from Brandeis. Nazih Seoudy joined ERC with over 20 years’ experience at Xerox Egypt, where he served in a number of positions including Director of Customer Services and National Service Manager. Prior to joining ERC, Mr. Seoudy was Director of the Customer Care Department at EMAAR Misr, before joining MAC Carpets as Director of Customer Relations Management. 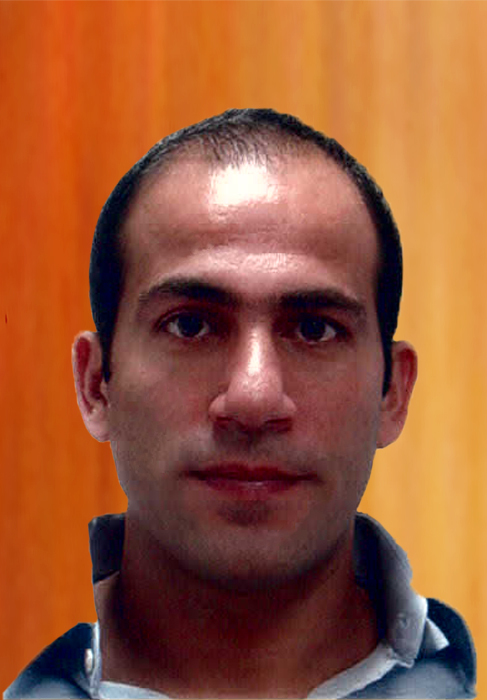 Mr. Seoudy holds a BSc in Electrical Engineering and Communications from Ain Shams University and is also a certified Lean Six Sigma Green Belt. Prior to joining ERC in 2008, Mr. Kassem launched an architecture and interior design firm in Cairo that has, over a seven-year span, successfully delivered more than 45 commercial and residential projects in Egypt and London. Mr. Kassem holds a Bachelors degree in Architectural Engineering and Environmental Design from the Arab Academy for Science and Technology. 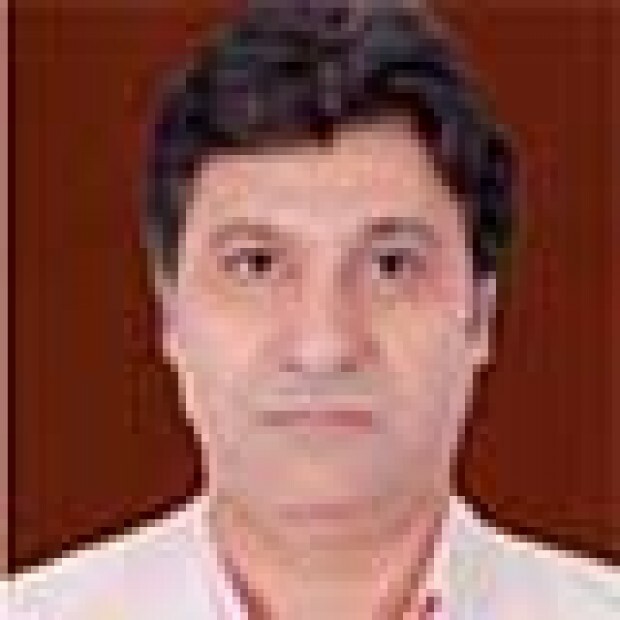 Mr. Hashad has over 20 years of experience in the field of construction engineering and large-scale project development. He joined ERC in 1998 as an Assistant Construction Manager and has since worked on various projects, most notably Arrival Piazza as well as eight commercial shopping centers around Sahl Hasheesh on Egypt's Red Sea coast. Prior to joining ERC, Mr. Hashad worked for a number of reputable Egyptian and Saudi developers and was involved in the planning and execution of major projects, including renovation and construction work on King Abdulaziz University. Mr. Hashad holds a Bachelor’s degree in Civil Engineering as well as a diploma in Soil Mechanics and Foundations from Cairo University. 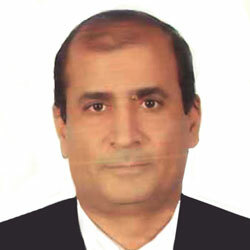 Mr. Amer has more than 18 years of experience in the field of accounting and auditing. Prior to joining ERC, Mr. Amer spent 14 years of his career as a senior audit manager at KPMG Hazem Hassan, Egypt. He was responsible for the diligent review of audit documents and ensuring compliance with the firm’s methodology and applicable auditing standards. Mr. Amer is a member of the Egyptian Society for Accountants and Auditors (ESAA). He holds a Bachelor’s degree in Commerce from Cairo University with a major in Accounting. 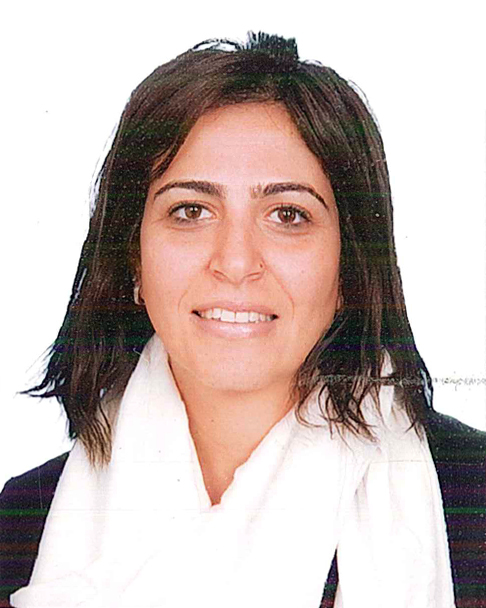 May El Batouti joined ERC as Head of the Legal Department, advising the Company’s management, Executive Board and membership on all legal aspects of the Company’s operations, including its regulatory, advisory and litigation functions. Prior to joining ERC, Ms. El Batouti was a senior associate in Hafez Law Firm, a litigation house specializing in International Arbitration. In 2007, she was a Senior Legal Advisor at Orascom Construction. Ms. El Batouti graduated from Université Paris 1 Panthéon- Sorbonne as well as Cairo University through the “Institute for International Business Law” in 2003. She holds a Masters’ degree in comparative law from the American University in Cairo in 2009 and is a member of the Egyptian Lawyer Syndicate. 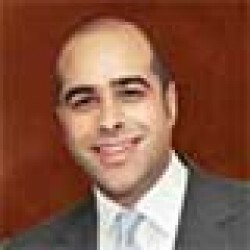 Mr. Samy has over a decade of experience in the fields of hospitality sales and operations, having launched his career in year 2001 at the Marriott’s global sales office in Cairo, where he grew quickly from his role as a sales executive to become an assistant sales manager handling strategic accounts. He joined Sahl Hasheesh in 2014 as the senior manager of community development and was named head of department in 2016. Prior to his time at ERC, Mr. Samy had served in senior sales positions with a number of reputable players in the hospitality field that included the likes of the Hilton, Intercontinental, Sheraton, Dusit Thani, Azzurra (Sahl Hasheesh), and Xperience Hospitality. He holds a Bachelor’s degree in hotel management.